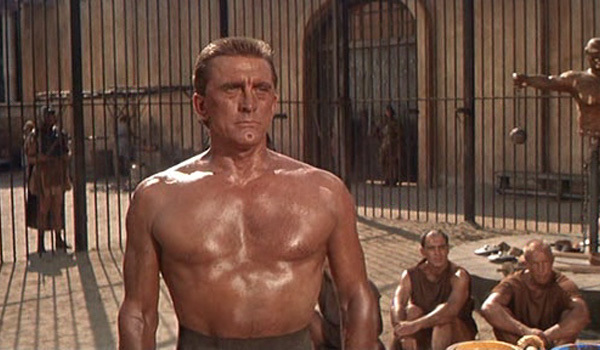 From the sturdy slaves in Spartacus to the prizefighters of his early films, Stanley Kubrick was long preoccupied by the dimensions of the male body. 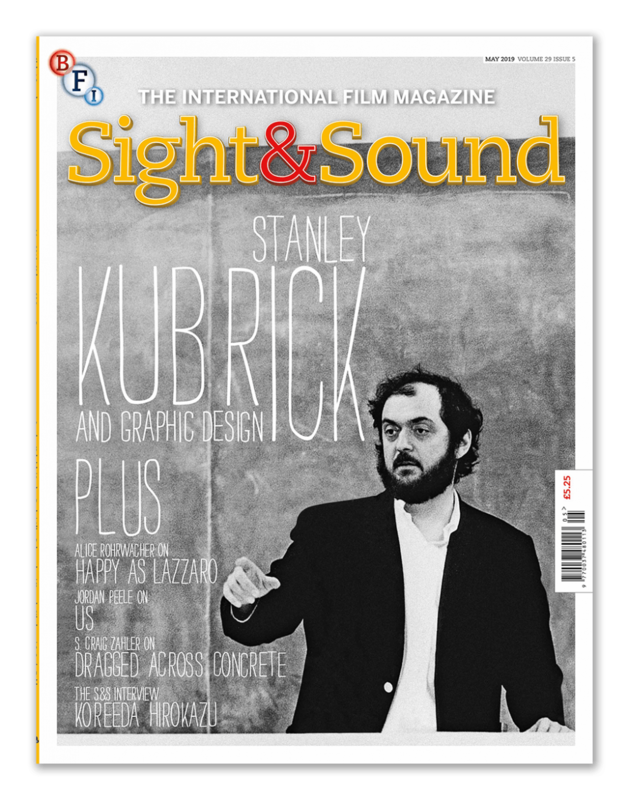 I wrote about it in print for the May issue of Sight & Sound Magazine, which is available on newsstands now or online here. The Stanley Kubrick season runs at BFI Southbank in London over the next two months.